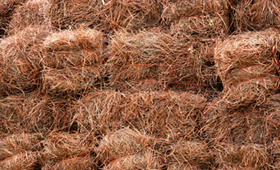 At Carolina Brick, we carry a large variety of different mulches. 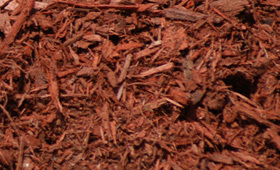 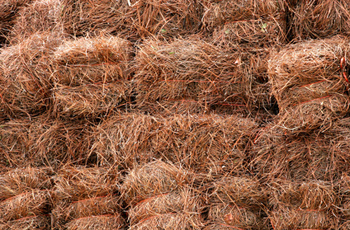 Pine bark and shredded mulch in various colors are very popular for completing a landscape project. 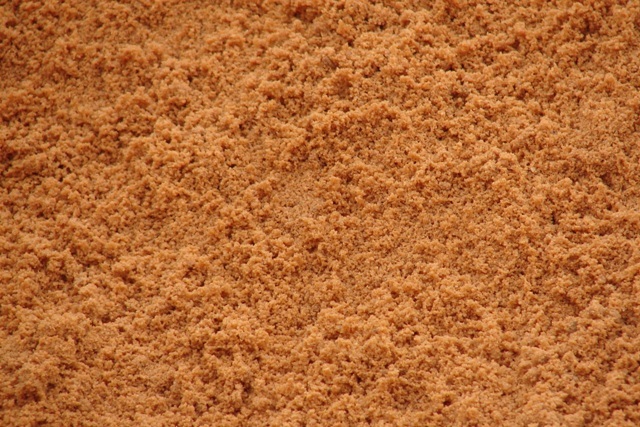 Our sand selection includes mortar sand, concrete sand and landscape sand. 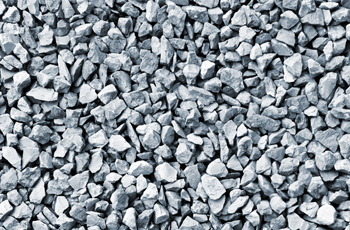 Gravel can be used for so many landscape projects. 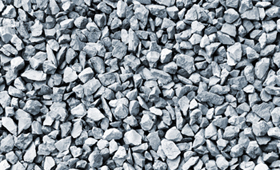 Our gravel includes gravel for driveways, recycled concrete, gravel for drainage areas and a base for pavers or pathways. 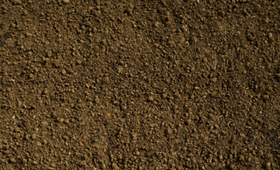 Our dirt and topsoil selection is one of the best in the southeast. 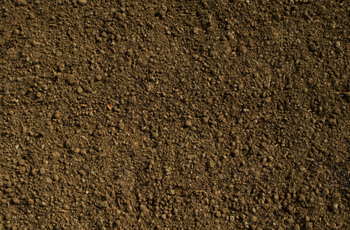 Choose our premium screened topsoil for lawns and shrubs. 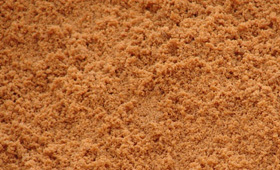 We also carry fill dirt and red dirt for other landscape projects. 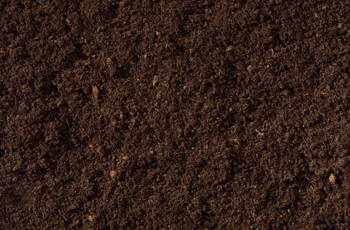 We offer mushroom compost to keep your garden fertilized all year round. 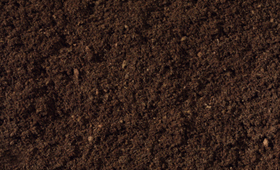 We also offer a soil conditioner to improve the fertility of your garden.